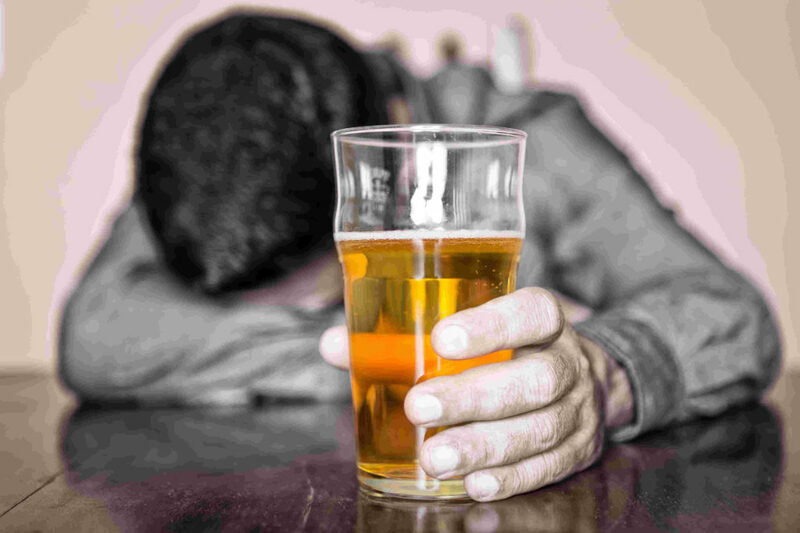 Alcohol addiction treatment is needed by millions of people around the globe, and this addiction has some disturbing facts and figures, In the United States alone the excessive use of alcohol causes a total number of deaths which is higher than one hundred thousand. Alcohol addiction programs can prevent many of these deaths. Roughly fifty percent of automobile accidents which involve at least one fatality will be alcohol related in the USA. Contrary to popular belief alcohol addiction treatment is not only needed by those who are less educated and in lower income levels. In fact the odds of alcohol abuse increase with education. Alcohol rehab programs and the elimination of alcohol abuse in the United States alone could save around fifty billion dollars each year. This is no small amount. One interesting fact points out that the higher your income is the more likely you are to drink on a regular basis. The USA ranks number twenty six for the most alcohol consumption out of all the countries around the globe. Alcohol addiction treatment is widely available in many countries, yet this treatment is often not successful. A detox period is needed in most cases, and this phase of alcohol addiction treatment should be closely monitored by medical professionals because of the risks involved. 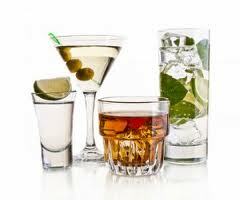 If you need alcohol addiction treatment there are a number of methods available that you can use. There are outpatient programs and weekly groups, but these are usually not the most effective and can increase the relapse risks. 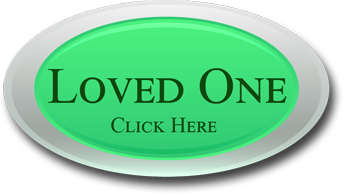 Usually an inpatient residential treatment program is the best choice, because you stay in the facility during your entire treatment and do not leave until you have fully recovered. This greatly lessens the chance that you will relapse, because you are closely monitored and are in an intensive treatment regimen. 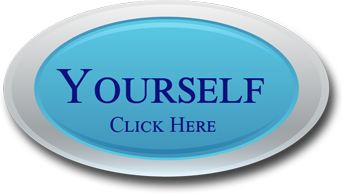 This alcoholic councelling treatment option will give you a better chance of a complete recovery. 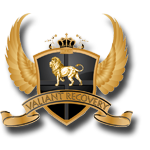 One of the best high end alcohol addiction treatment facilities found anywhere is Valiant Recovery. The price of this program may make it a bad choice for those with smaller budgets, but if you are looking for permanent results and want the best treatment without any concern for the cost then this is the right one. The alcohol addiction treatment offered by Valiant Recovery can make sobriety a new state of mind, and relapse a thing of the past. You do not have to feel like a prisoner to alcohol, you can break this cycle and get your life back once and for all.